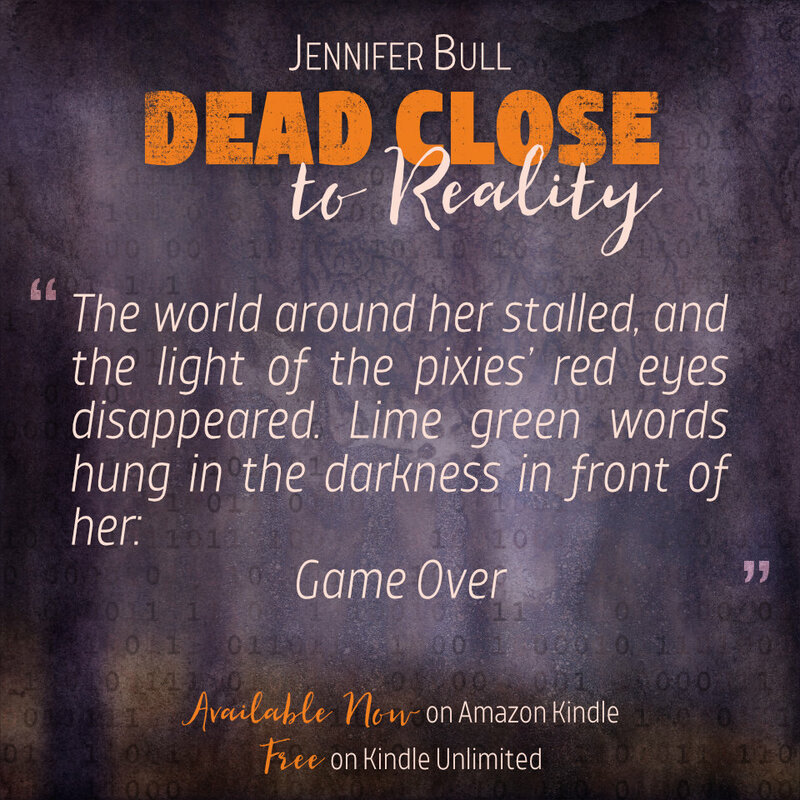 To celebrate, Dead Close to Reality is on sale for 0.99! Grab a copy now and treat yourself to a thrilling read for Halloween. The Paper Scientist is taking a short break until November. All digital items can still be purchased from the Etsy store, but Writer's Block physical items will return shortly!